The depth, the beauty, the soul. These and many more similar adjectives could be used to name this true masterpiece that “Everything We Are” truly is. Tristan de Liège – an extremely talented artist from Los Angeles – rejects widely known techniques to present album full of passion. An album that escapes any division of genres. Subtle beauty is waiting for us from the very first track. A wonderful sound of cello introduces us to the delicate state of hypnosis. Organic percussion trigger natural energies. Successive layers of instruments fill the space while being a beacon to the rest of the album at the same time. In subsequent works, sublime musical poetry flows with whole torrents. Wonderful moments, in which guitars combine with string instruments with unimaginable grace. Where warm bass warms the body, and the vocals sooth thoughts. Where percussive instruments add rhythm to the imagination. Conjury, in which we are infinitely immersed with every and each second. This is what “Everything We Are” is. A real magic for listeners who appreciate individuality and exquisite taste. An album that one can listen to several times and rediscover new depth and soul every time. A child born of true passion and love. 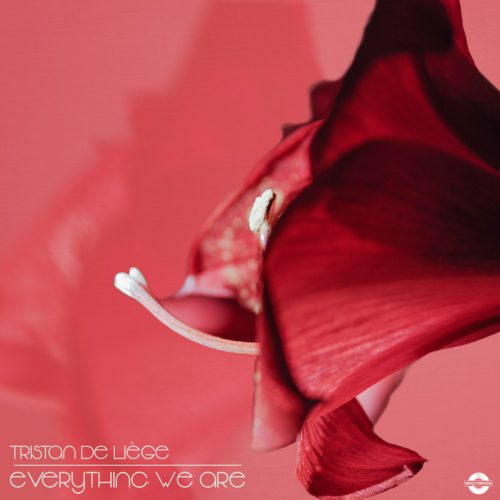 All tracks written and produced by Tristan de Liège. Photography by Tristan de Liège.